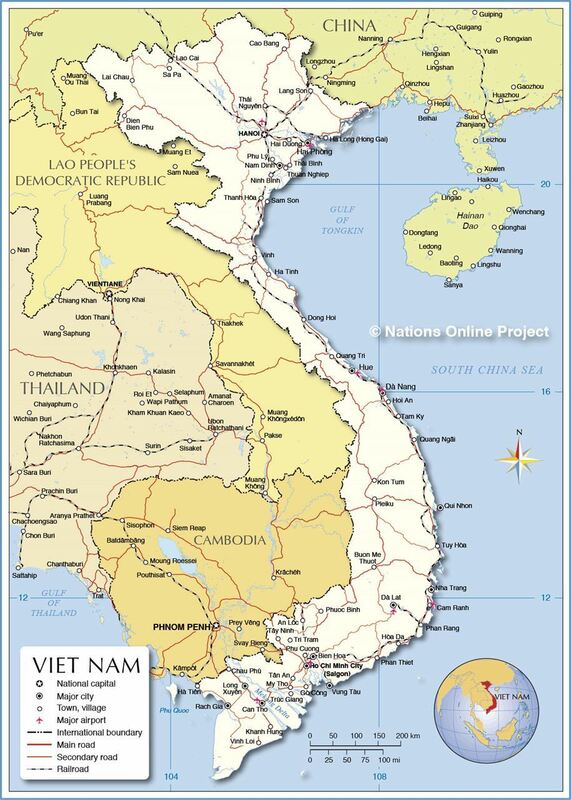 Our first planning meeting for the Vietnamese Journey in October will be on Saturday, April 22nd at noon. We'll have a Vietnamese themed luncheon at Chris and Julie Smith's home, 615 27th Street, Sacramento. Please RSVP by registering for the meeting so we know how many to plan for.